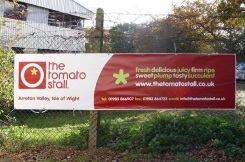 At Hampshire Flag we manufacture Flags, Flagpoles, Banners, Bunting, Event & Exhibition Graphics, Signage, Windsocks & much more! 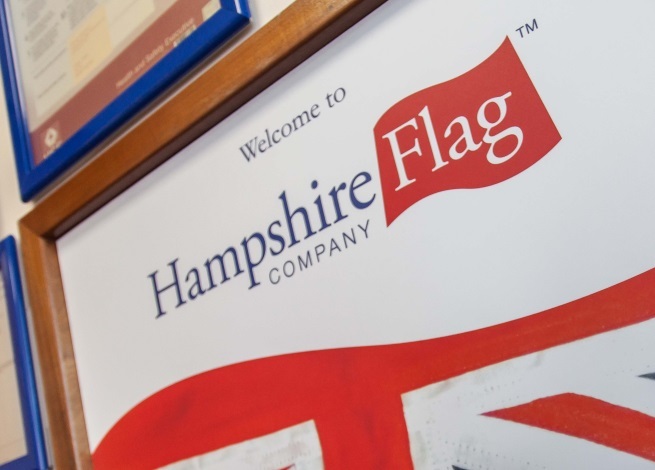 The Hampshire Flag Company excels at bringing products, services and brands to life in spectacular colour and quality. 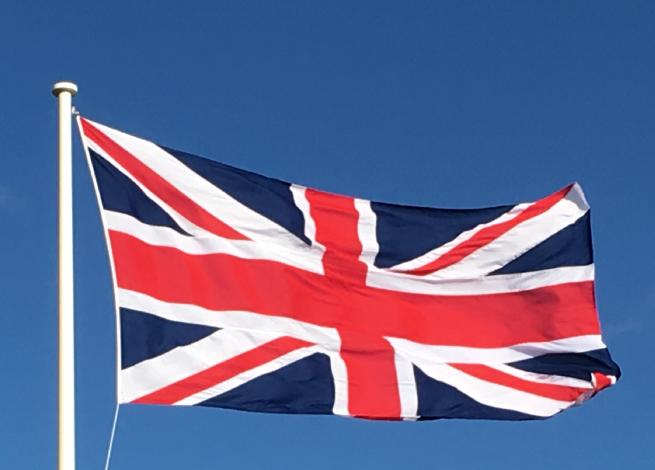 We manufacture our flags using high quality fabrics, threads and fittings that meet the UK Ministry of Defence standards. 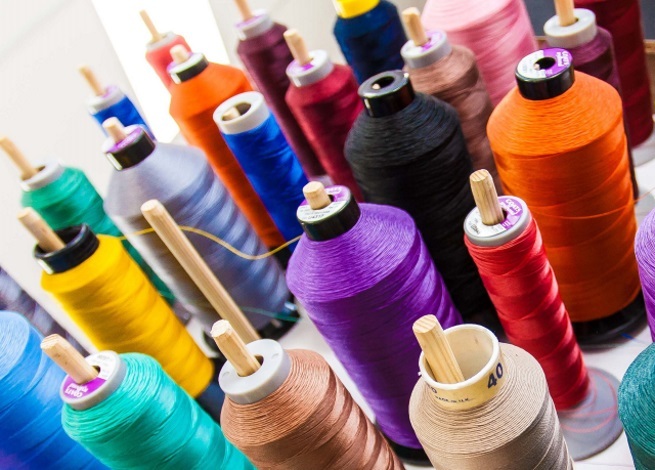 We manufacture flags, banners and bunting with large variety of stock colour fabrics and threads available. 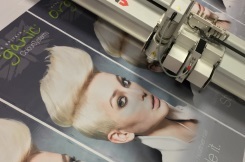 Using our HP Latex machinery we produce stunning custom banners, vinyls & signage. From hand waving flags to national flagpole flags. 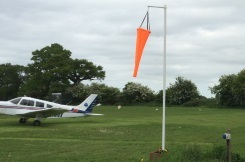 A range of flagpoles to suit all applications. High quality banners and mounting systems. For internal POS promotions to fetes and shows. 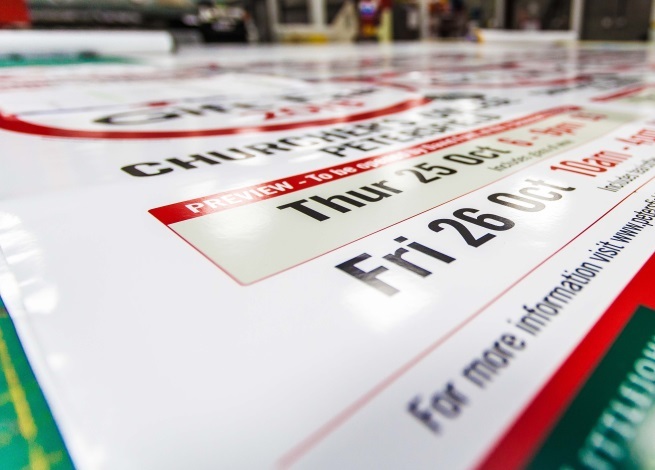 Our PVC Banners are fantastic for promoting a message, brand or event! Made from a variety of materials and with custom sizes available, there is lots of choice! 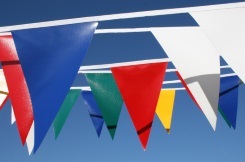 Our bunting range is one of our biggest ranges. 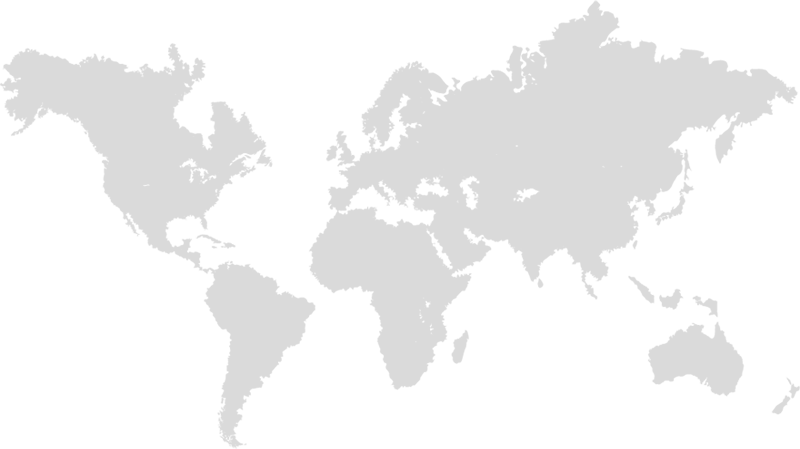 With a range of materials, sizes, standard designs or custom designs we have the perfect products for your needs! Our ceremonial range of products provide the perfect mix for your display. 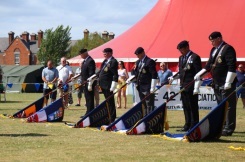 Whether it is poles, bases and flags or gloves and tassels we have the lot! Need your logo, event or message printing? No problem, Hampshire Flag Company can do the job! Click here to find out more! Got a festival or an event coming up? 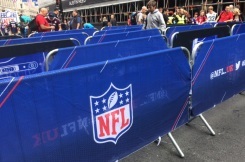 Our fence scrims are the perfect solution to effectively promote your brand or event for a great price! 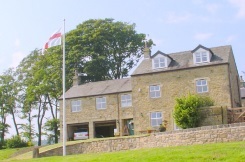 Our range of flagpoles is wide and varied. 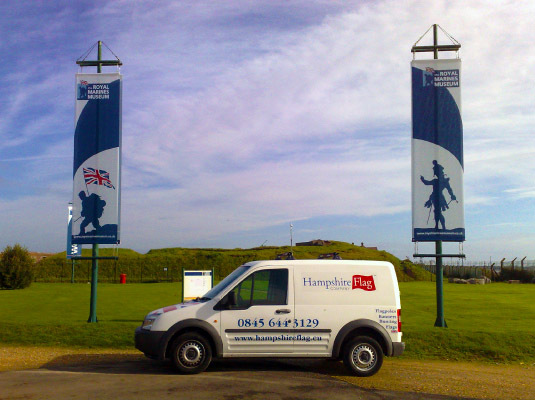 From light affordable flagpoles to heavy duty architectural poles, Hampshire Flag Company have them all! 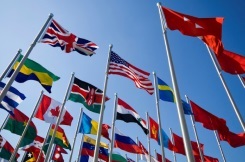 Our range of National Flags will not leave you disappointed! Either Printed or Sewn we can produce in a wide variety of sizes! Our Windsocks, industrial safety designed as wind direction indicators, landmarks, hazard makers in a wide range of industries. We can make these in the standard orange or custom to your requests! We’ve been known to undertake a challenge or two here at Hampshire Flag; the MD’s trekked to Everest Base Camp and our..
Our flags enjoy a jet-setting lifestyle and are often packed and sent off to undertake glamorous and high profile missions. The Coldest Journey has covered more than 300 kilometres and climbed sea level to almost 3000 metres up the polar plateau since.. 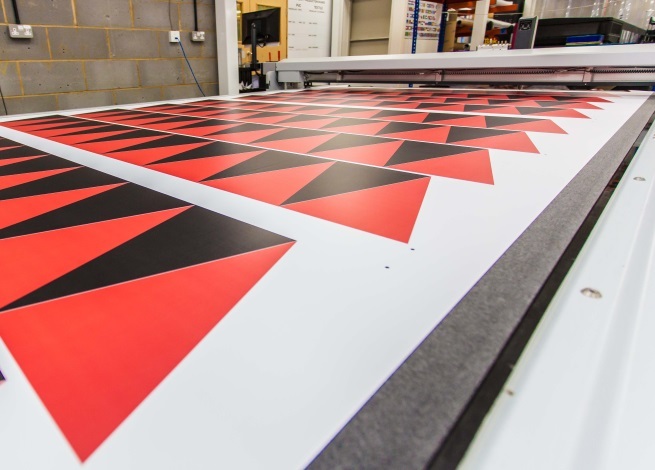 The Hampshire Flag Company excels at bringing products, services and brands to life in spectacular colour and quality. 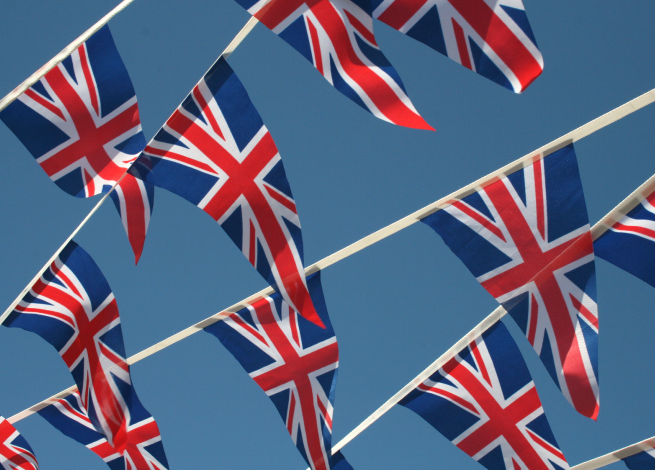 Established over 35 years ago, this family run business produces hand sewn national and international flags, digitally printed flags, PVC banners, marine flags, bunting and table flags in addition to offering a bespoke flag design service.